In 1996 a collective wail rose throughout the automotive world - with critics and drivers sharing distress, saddened by an announcement that offered no compromise. 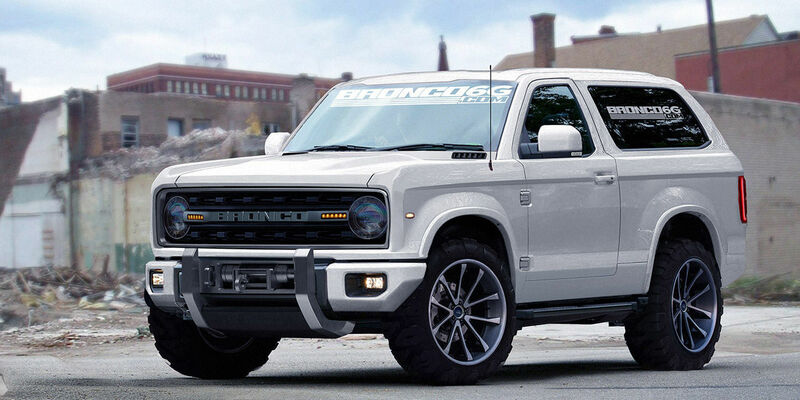 The belovedBronco would be discontinued. Declining sales had left Ford no choice, with the brand now channeling its SUV energy toward mid-size platforms and crossovers. A tradition of all-terrain performance had come to a pitiable end.